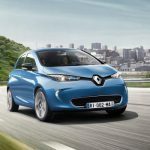 After a series of delays in the planned delivery dates for the Zoe there is light at the end of the tunnel – finally some good news, at least for the French. 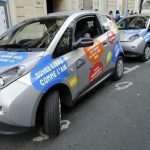 Firstly, the registration figures for electric cars in France for January 2013 show, for the first time, a significant number of registrations for the Zoe. 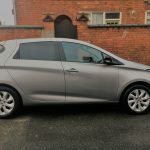 In fact, seventy were registered which instantly propelled Zoe to the top of the list of EV registrations for the month (see AVEM and Automobile-Propre). 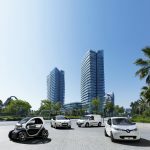 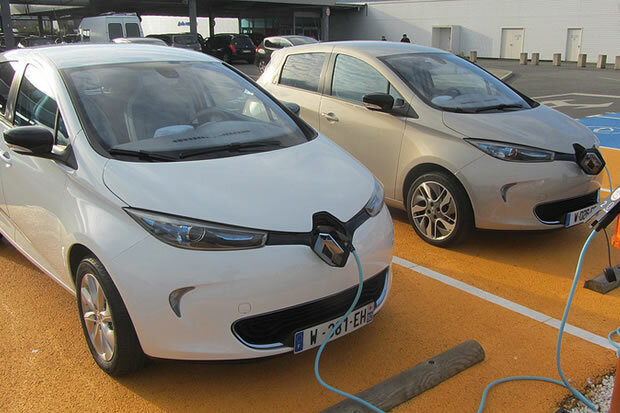 Secondly, Renault announced at the 2nd AVEM National Conference on Infrastructure Charging in Nice that the Zoe launch is now going full speed ahead. 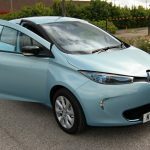 If everything goes according to plan we should expect there to be another small set of registrations in February, then significant and accelerating numbers for March, April and onwards.